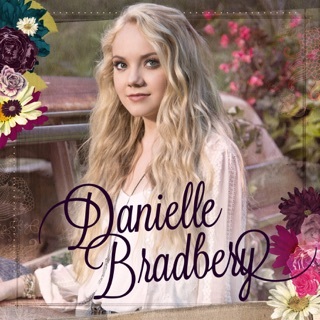 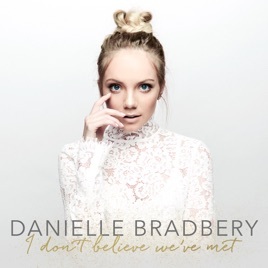 Danielle Bradbery first found fame as a teenage winner of TV's The Voice, but her second album shows both her staying power and continuing evolution. 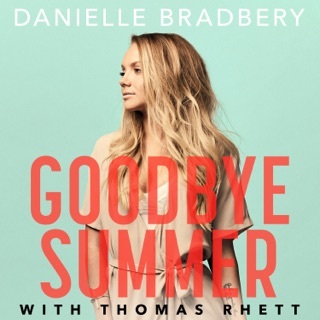 While the Texan retains the occasional trace of twang in her delivery, there's much less country flavor here than on her debut. 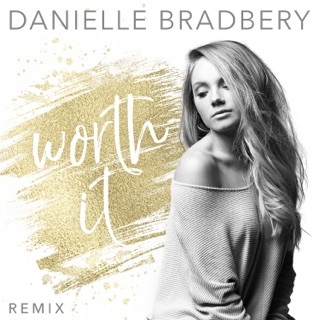 Songs like the soulful, syncopated "Sway" and the featherlight but groove-driven "What Are We Doing" show off Bradbery's R&B inclinations, while the larger-than-life production and heavy-duty hooks of "Can't Stay Mad" highlight the 21-year-old's way with a pure pop tune.